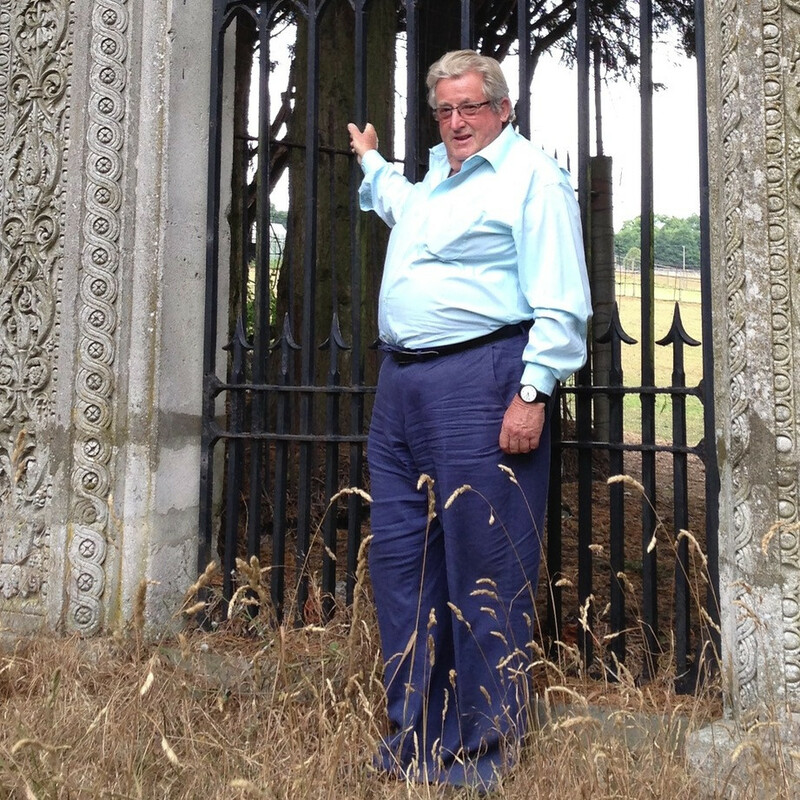 Buckinghamshire, UK - The Honourable Sir William McAlpine, 6th Baronet, of Fawley Hill was a salvage enthusiast, collector, long time supporter of Salvo, and latterly co-host with Judy McAlpine of the Salvo Fair, who died on 4th March. Sir William was born in 1936 at the recently-opened fabulously art deco Dorchester Hotel, built by the family firm of Sir Robert McAlpine which, incidentally, reclaimed the Georgian bricks from the Dorchester House which stood on the site - reclamation and reuse really was in his blood. 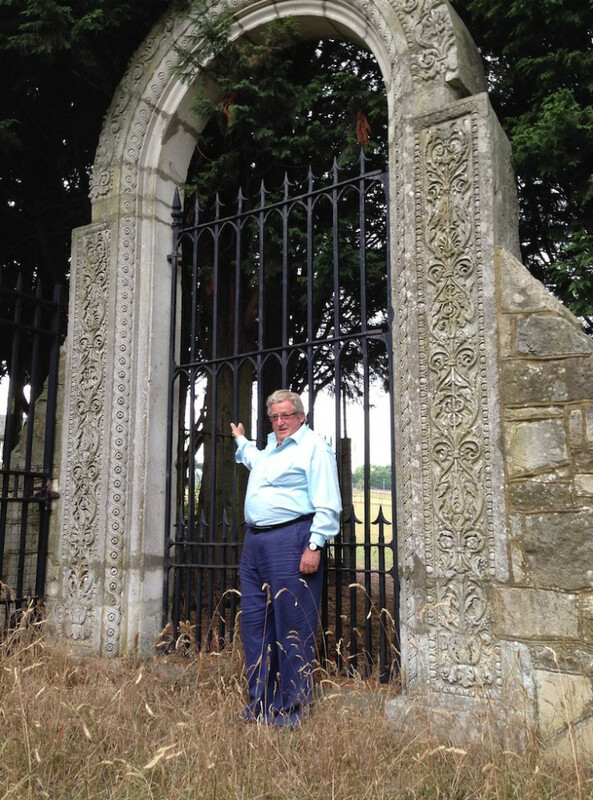 Bill subsequently rescued the c1855 carved stone entrance archway to the old house which he erected in the grounds of Fawley Hill. Leaving school at 16 his first job at McAlpine's was to take apart and re-assemble a concrete mixer, working his way up to organising the firm's London logistics which meant moving goods around and heavy things brought by railway, unloading wagons at Hayes and despatching them to building and engineering works around the city. "Give me a big enough lever and I will move anything," he would tell us at Fawley. When an engine derailed at Fawley he baulked at the huge expense of hiring cranes to get it back on track preferring to solve the challenge of doing the job manually. He knew how to roll his sleeves up and get things done - even in his 80s - in a calm and purposeful way. When Beeching axed railways and steam was in decline Bill first bought McAlpine's last remaining steam engine from the Hayes depot. Then a Great Eastern directors’ saloon with American-style balcony, a sleeping car from the Royal Train for his own use on the main line, and the Great Western locomotive Pendennis Castle were among other pieces he rescued. He became chairman of the Railway Heritage Trust and in 1973 famously rescued Flying Scotsman for the nation after Alan Pegler went bankrupt in San Francisco which he owned for the following 23 years, eventually selling it to the National Railway Museum. McAlpine built his own Fawley Hill railway with its very steep 1 in 13 gradient and added a Hudswell Clarke tank engine from Hayes and a BR diesel shunter, plus brake vans and wagons. At Fawley open days the public still enjoys steam or diesel driven return rides jolting along in open wagons effectively experiencing how third class rail passengers travelled in the 1830s. He also relocated the Great Eastern station of Somersham in Cambridgeshire to Fawley Hill as a fitting centrepiece and the line's terminus, together with a Midland Railway signal box from Shobnall Maltings and an iron railway footbridge from Brading, Isle of Wight. 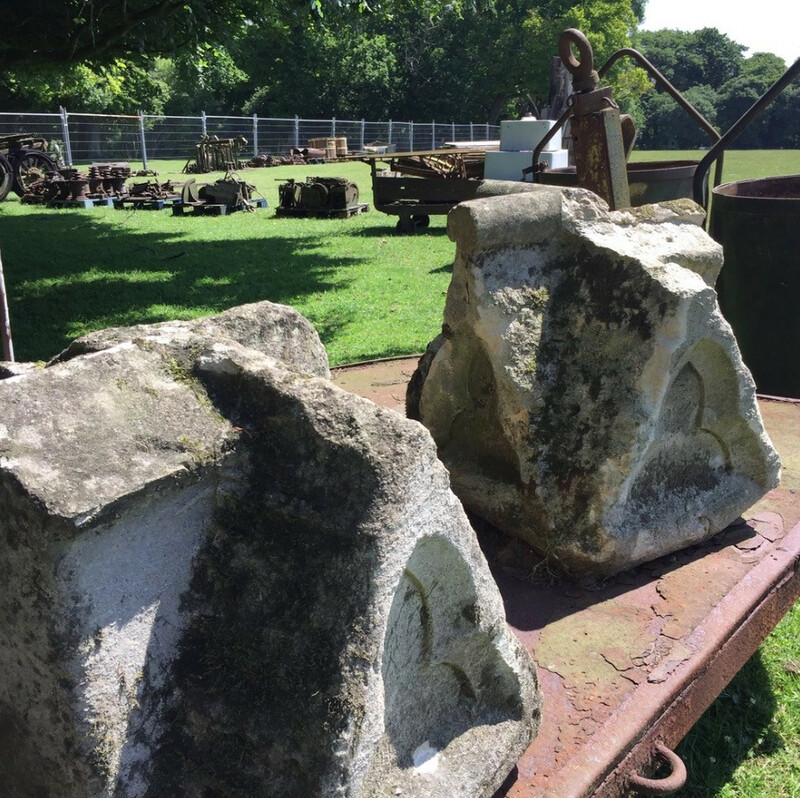 Many exceptional pieces of architectural salvage and civil engineering were brought by McAlpine to Fawley including the iconic Wembley Stadium flagpoles, early cast-iron bridge parapets, masonry and ironwork. He had agreed to do a video walking tour of the estate this year to document all the bits and pieces but sadly that was not to be. 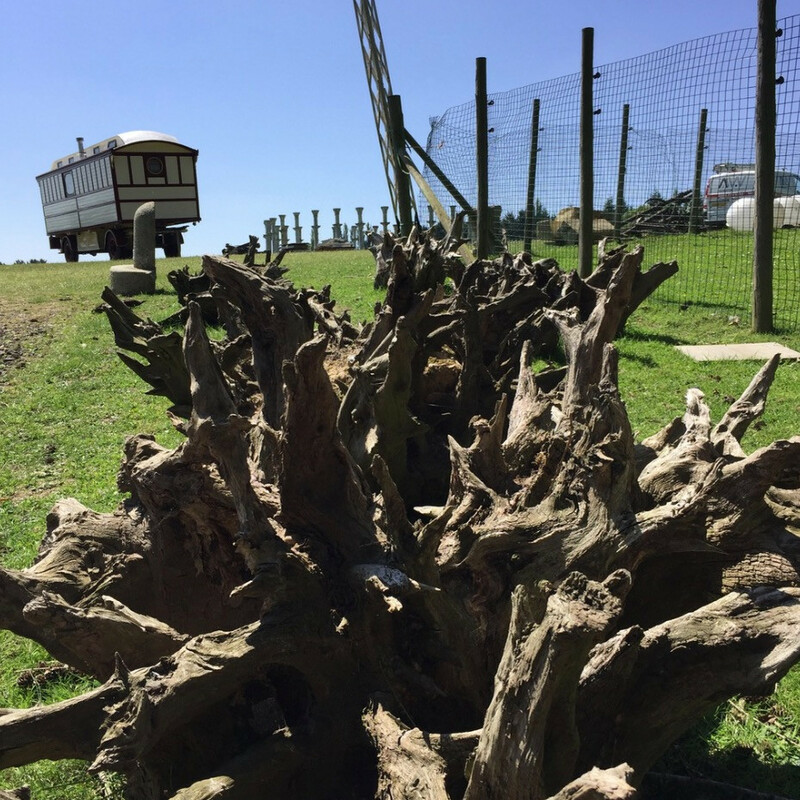 He built a mansion set in the 200-acre park at Fawley Hill, which is now home to zoo rescue animals including emu, wallaby, alpaca, capybara, meerkats, lemurs and deer, including a field of road casualty three-legged deer. 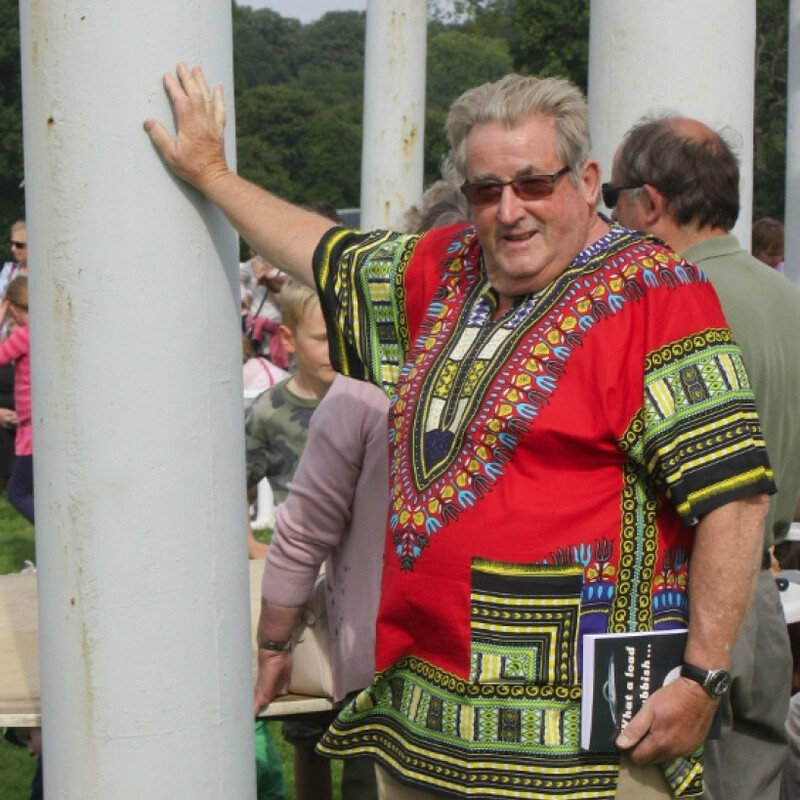 Bill was down to earth, friendly and will be remembered by the trade for his many appearances at Salvo Fair where he could often be found, with his wife Judy, enjoying a chinwag and drink in the evening surrounded by a group of dealers. He was the opposite of a snob, true noblesse oblige. 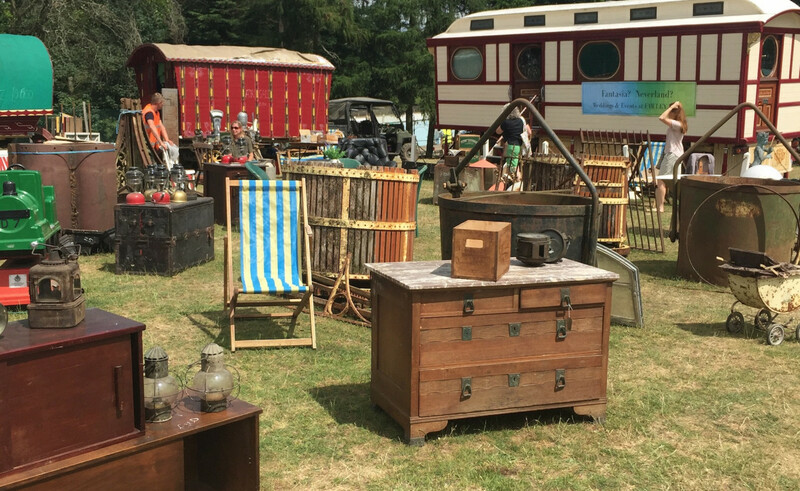 He not only liked the social side of the trade but at Fawley he always had a large pitch of his own at the fair, buying as much as he sold, eager to join in with the cut and thrust of dealing, with his showman's wagon parked nearby. He will probably mostly be remembered for his contributions to saving railway heritage, but the salvage world has lost a keen and loyal supporter and very good friend.